Welcome to the March ATAC newsletter. 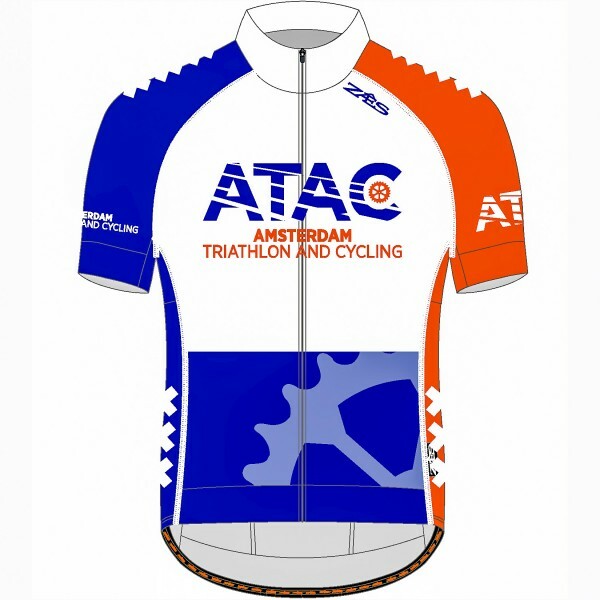 ATAC is going to Kick-Off the season on the 14th of April in Cafe Kostverloren! Hear what we have planned for the year, as well as enjoy a beer with old and new members. 1900 starting time, be there! You don't want to miss this. We would like to move our Annual General Meeting (AGM) from November to February and to do this we require an Extraordinary General Meeting. We will hold this at the same time as the Seasonal Kickoff. 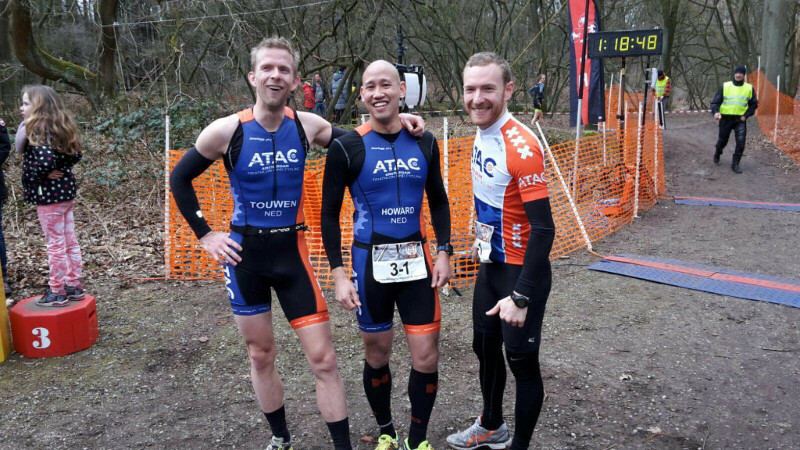 On March 20th, ATAC had its first of many things. 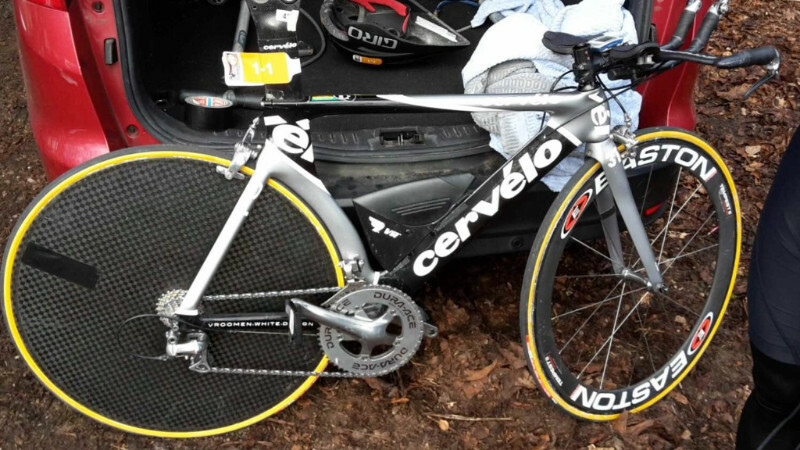 Its first team run bike run. Its first incomplete team, my first meeting with Joe and Howard. Joe's and Howards first Run Bike Run. We all had our own personal goals. Now the race itself consisted of a 5,4 K run (4 off road laps with twists, turns and hills. ), a 20K bike ride and 2 more laps of running. As all the top teams off the country were present we knew the competition was going to be though, so everyone was keen on going all out! The run felt like a 5K sprint. Although I was doing 18min47sec on the 5,4k run I lost 2min30 on the winner. To keep motivated I tried to find other goals which were within my reach. In this case staying ahead of the first female runner! After achieving that goal I found my second goal: having a fast transition. This however, went down the drain when the strap of my helmet got stuck. Finally the bike part which is my strong point. A TT bike ride is completely different after a 5k run but luckily I soon found my next goal: keeping Armand van der Smissen behind me (don't know him? Than google) and in the final run I was going all out to stay within the hour: 59min and 43 sec. (19th). Joe finished in 1:06:39 (53th) and happy not to have been troubled by his hip. 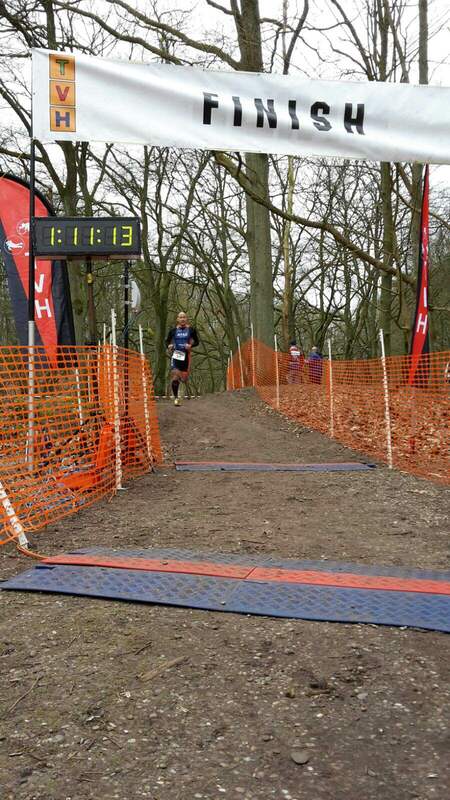 and Howard in 01:11:16 (65th) really happy not finishing last (69 finished). Not enough to be at the top of the leaderboard for teams, but it was a lot of fun! We’re one week away from our first Spring training camp at Camping de Roos. There are still plenty of available spots in case you want to join us. There's no better way to start the race season then a whole weekend of hard training. 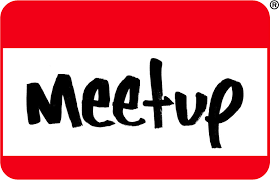 Check it out at our Meetup page for more info and registration. 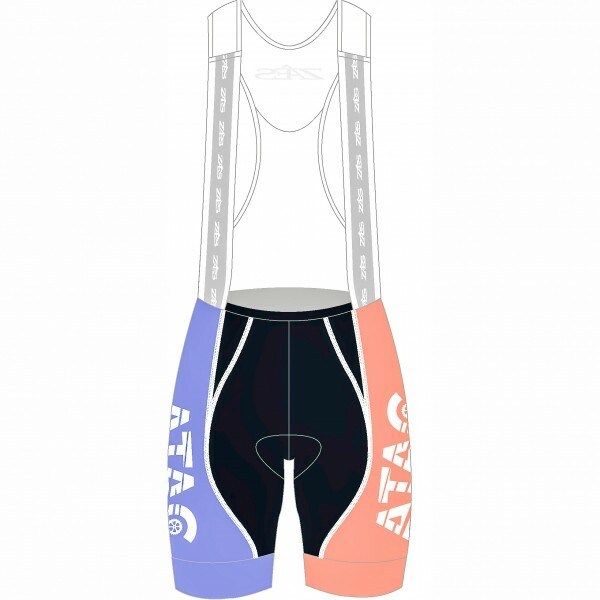 The store will be opened very shortly for kit orders. A small summer offering this time. We will bring samples for you to try on at the Seasonal Launch event, and then we will close the store shortly after that, for a delivery around 20th June. We will send a short email when the store opens. We've been in talks with the guys from Personal Swimming about hosting a regular swim session for ATAC. This would be done in two sets of 3 lessons spread over the next 6 months on Wednesdays, 20:15 at Sloterparkbad. Price is dependent on number of people but it will be something in the range of 25€ to 30€ a person per lesson. We’re now gathering the interested people to set up the training groups so be sure to check it out at out Meetup page for more info on dates and to register. Q. 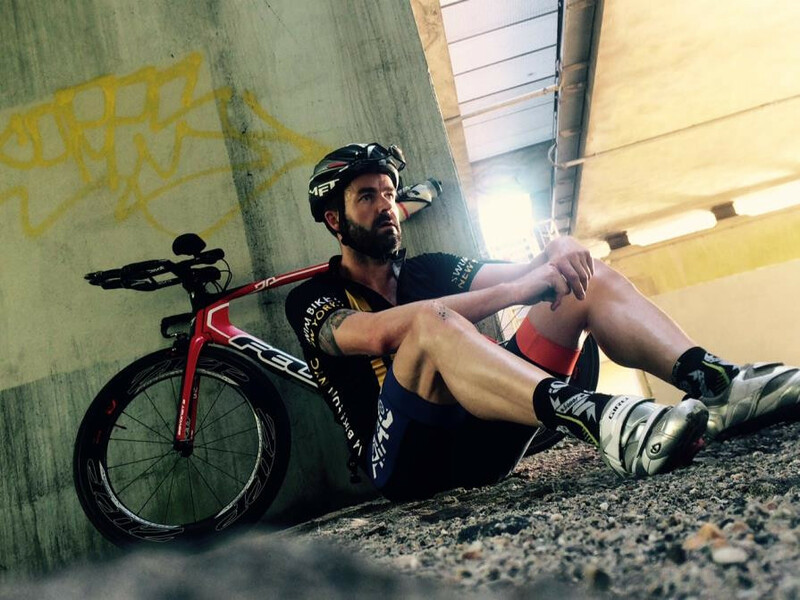 "I really want to race a half Ironman well this summer but I have a lot of commitments due to work, travel and kids. Do you think my goal is possible and what can I do to achieve it?" In my opinion, there are five keys to success for the time-crunched triathlete: communication, time, intensity, time hacks (efficiency) and mentality. Speak openly and honestly to all those affected by your training – your significant other (most important), your kids, your job. Find out what they need from you and where there may be some flexibility. For me, with a 9 month old baby boy, for example, disappearing on a week-long training camp is simply out of the question. But a training weekend, or a few days of dedicated riding tacked onto the end of a family holiday..? That might be workable. This is the clichéd answer to this question, but that makes it no less true. Sit down and look at your average week and identify when there are opportunities to train – and then sanity check these with your other half. Could you get up early twice a week to train before work? Is there an opportunity to get a session in once the kids have gone to bed? Is there a nearby gym or pool that’s convenient for lunchtimes? Could you even cycle or run to work once a week? You can often find time where there wasn’t any before. Be creative – maybe the better half would prefer you to go do your thing all morning on Sundays in return for you being completely present on Saturday… or vice versa. The renowned Australian triathlon coach Brett Sutton is famous for his saying: “If it’s not long, it better be hard.” With Ironman champs Chrissie Wellington and Daniella Ryf on his roster, you’d have to say that Sutto knows a thing or two about endurance. So, not every ride needs to be a 3h endurance session; a 1h balls-to-the-wall session on the home trainer is just as valuable. For that matter, if you’ve only got 30 minutes available, smashing out a 30m tempo run is much, much better than nothing. Racing is the ultimate in high intensity efforts. Make sure you’ve a few sprints and Olympic distance races on the agenda before your Half IM. Racing is the very best training, you’ll be confident and race-hardened ahead of your big race (with silly mistakes out of the system…), plus a local sprint is usually a nice occasion for the whole family. 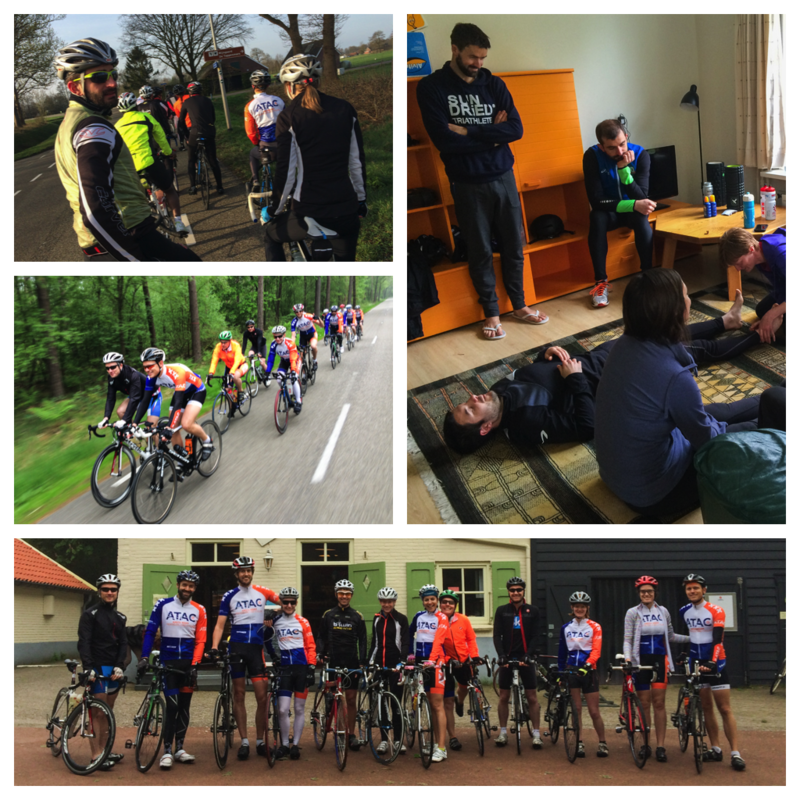 A 4h group ride isn’t. Home trainer – if you don’t have a home trainer already, get one now. It’s much more efficient and means you can train any time of day whatever the weather. If you can only get to the pool once or twice a week, supplement your training with swim chords. They’re cheap, can be set up just about anywhere, and a weekly 20 minutes will really help your swim strength. Hills or a treadmill – let’s say you can only run for an hour twice a week… make sure one of those runs is hill intervals, to blend strength, muscular endurance and aerobic endurance for a ticks-all-boxes efficient workout. and you may not need recovery weeks like those who are training 6 days a week will require. You can/should also start your build earlier. Make consistency your mantra – you are Mr/Mrs Consistent – you may train less than others but you never miss a session. Then there’s really no reason why you can’t achieve great things this season. 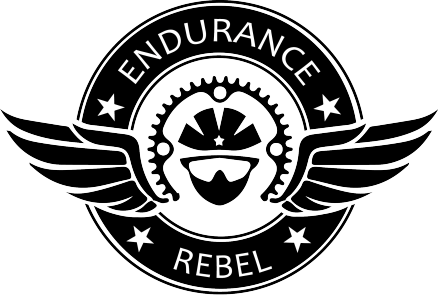 If you have a question for next month’s newsletter, email info@endurancerebel.com. Call a taxi (wrong answer). Smile sweetly at a passing cyclists and hope they help you. (Might work for a select few of members but likely to fail for most). Confidently change your tire, and get back on the way again.. (RIGHT ANSWER). Careful put the tire back onto the wheel. Inflate about 20% of the way, then make sure the tire is seated properly onto the rim by punching both sides of the tire all the way around the rim. You are making sure you have not pinched the tube between the outside of the rim and tire. Inflate the rest of the way. 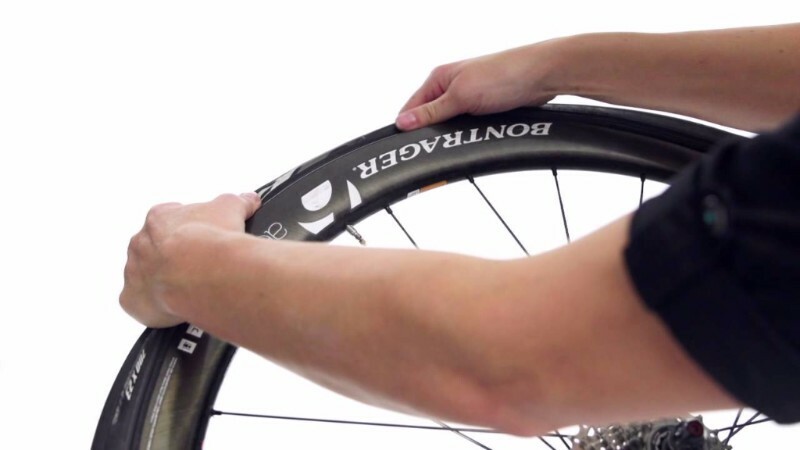 Before you ride this summer, make sure you know how to use the tools you carry to change a tire. PRACTICE at home! Copyright © *2014* *ATAC*, All rights reserved.